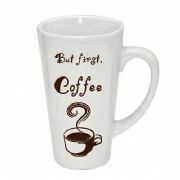 "AA+" grade 10oz bright white mug for dye sublimation printing. 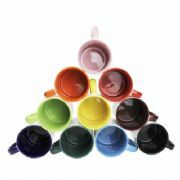 Price per box of 36 mugs. 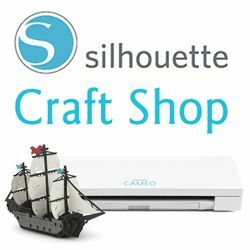 14oz Travel Mug for use with our dye sublimation oven or a mug press. 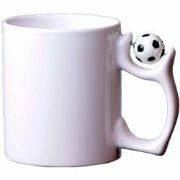 11oz dye-sublimation mug with spinning football handle insert. 14oz White Travel Mug for dye sublimation. 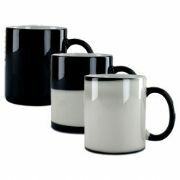 11oz black colour changing mug for dye sublimation printing. 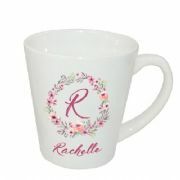 White latte mug for dye-sublimation.